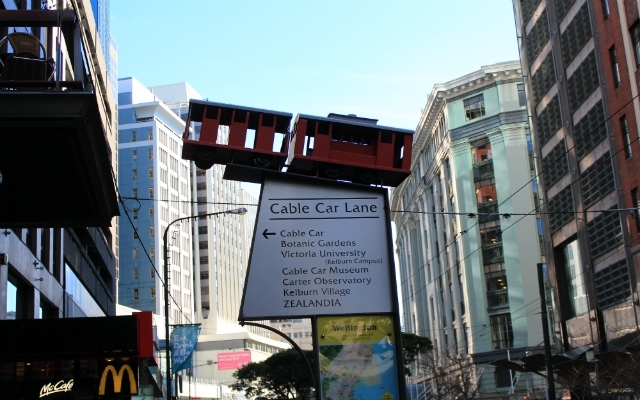 The Wellington Cable Car is situated amongst the shops, right in the middle of Lambton Quay. 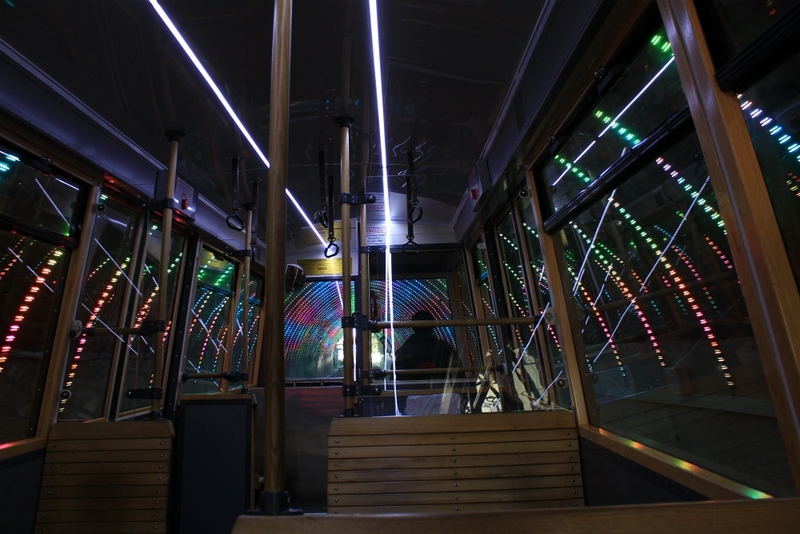 Specifically it's located on Cable Car Lane juse off 280 Lambton Quay. 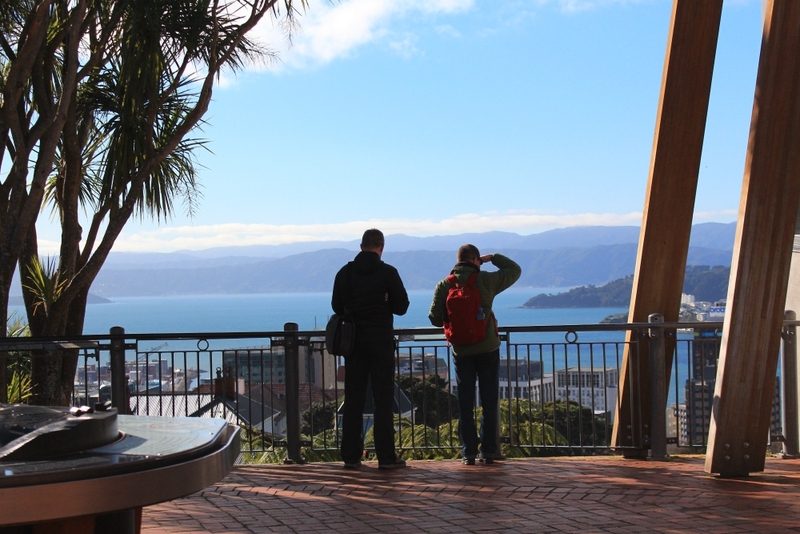 The 5 minute cable ride takes you up past Kelburn Park, Victoria University and up to the entrance of Wellington Botanic Gardens. 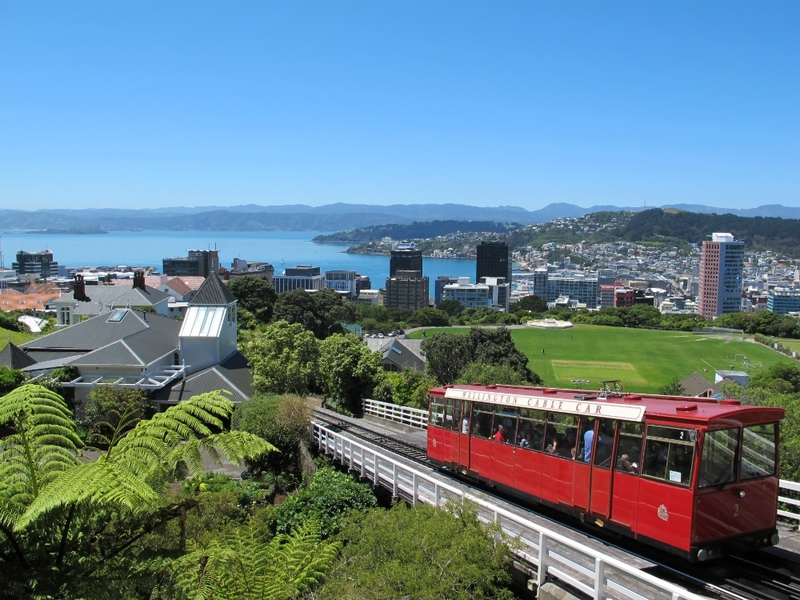 It’s a fun ride over 612 metres, allowing you to appreciate the beautiful (and much photographed) views of Wellington City and harbour. At the top, you can visit the Cable Car Museum and site of the original cable car winding house. 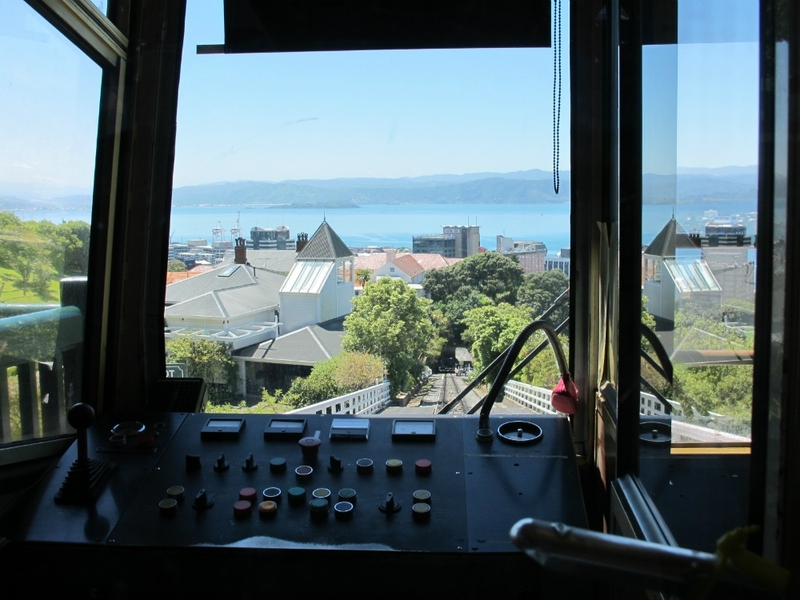 Open 9.00am to 5.00pm, this free museum provides the fascinating history and story of the construction and operation of Wellington's iconic cable cars. The museum houses original grip cars, winding gear and movie screenings bringing the story to life. There’s also Space Place at the Carter Observatory, with their multimedia exhibition and planetarium shows. Opening times are from 9.00am until 5.00pm every day except Tuesday when the closing times are at the later time of 9.30pm. 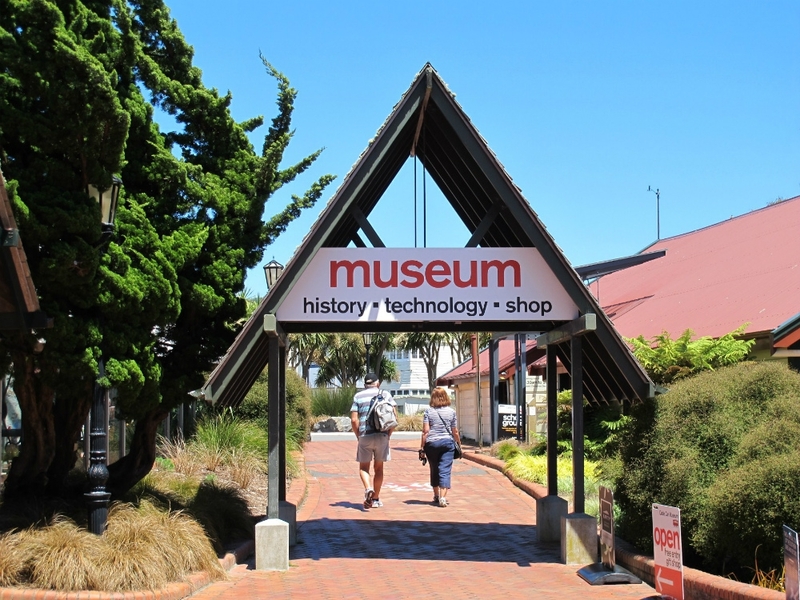 Alternatively, if you fancy a bit of retail therapy, it’s just a short walk to Kelburn Village to browse the various shops and cafes and a nice stop off before heading to the eco-attraction ‘Zealandia’. 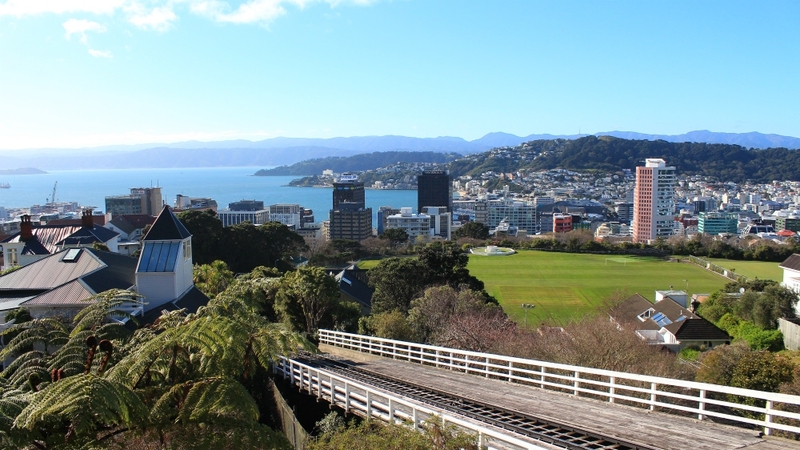 For many though, the Wellington Cable Car is about enjoying the views up and then taking a stroll through the impressive (and free) Botanic Gardens on the way down. There's 25 hectares of beautiful gardens, plants, forest and eye catching sculptures. Be sure to visit the Lady Norwood Rose Garden in Spring! 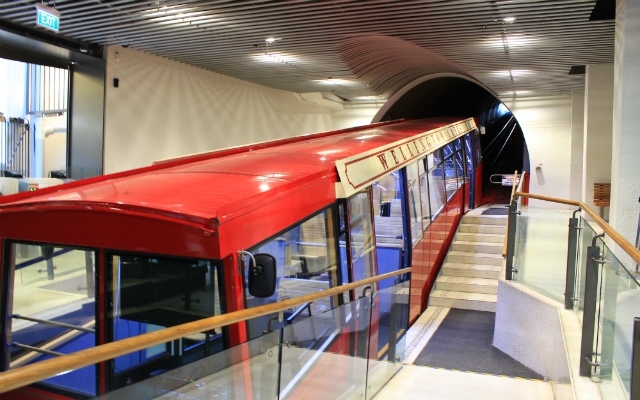 Depending on your route, the walk down will lead you to either Thordon or back to Lambton Quay.